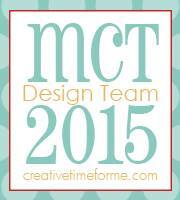 Welcome to My Creative Time's 81st Edition release blog hop! If you have arrived from Liz's blog, then you are on the right track. If you would like to start at the beginning, Click here. My project, today, was made with the new Baby Bump set, Baby Bump Add On, and the Treat Envelope. I also used the Scalloped Stitched Rectangular Dies. 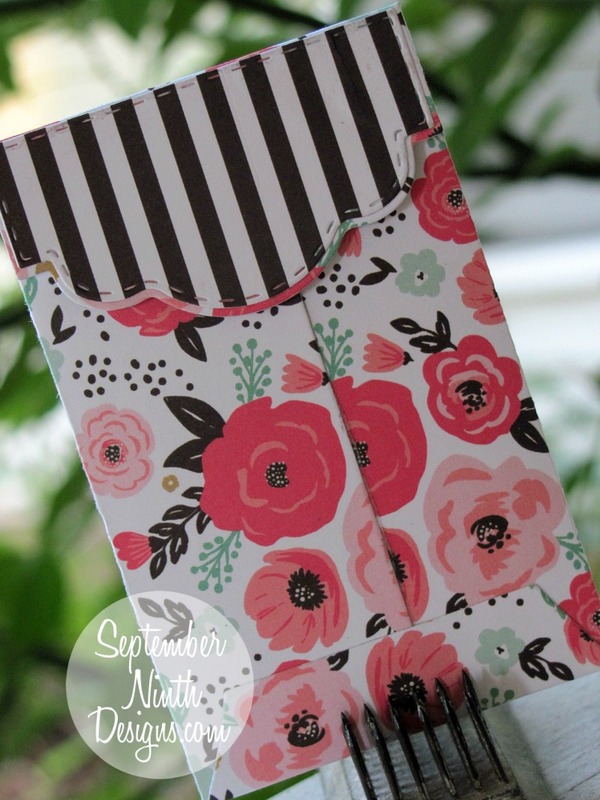 I just love how easy this treat envelope is to make! It's my new favorite die. 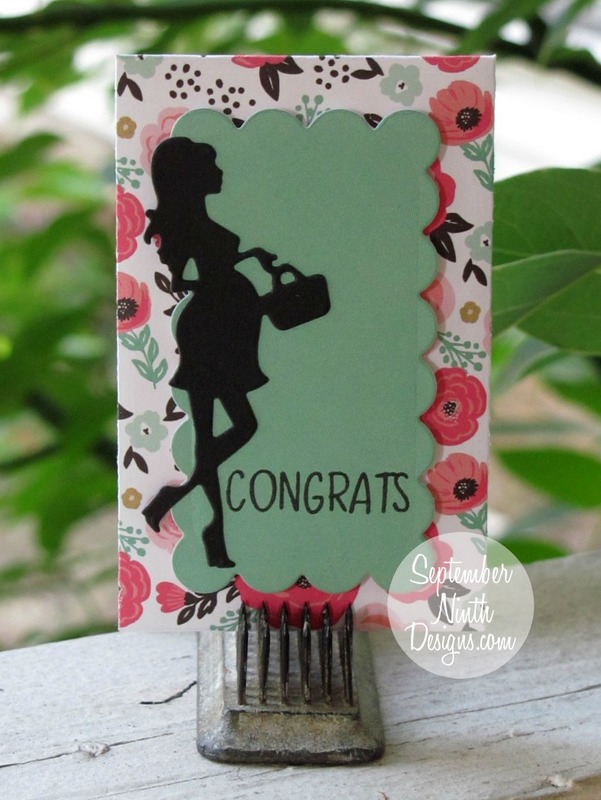 Starting today, Friday, July 20th, 2018 @ 8am PST we will be giving away this ADORABLE new stamp set called “Baby Bump Add On”. It will be given to the FIRST 50 shoppers! If you are one of the first 50 shoppers it will automatically be added to your package at the time of packing/shipping. Once 50 shoppers come through, this stamp set will be available in the store for purchase. So, if it's for sale in the store, you are not one of the first 50. No exceptions will be made. This freebie is not part of the "bundle" and will be sold separately. ALSO, DON'T FORGET our sale starts RIGHT NOW here! Use the code: JULY2018 to receive a discount off your entire purchase! This sale applies to "IN-STOCK" items ONLY. This sale will end on Friday, July 27th, 2018 @midnight PST. 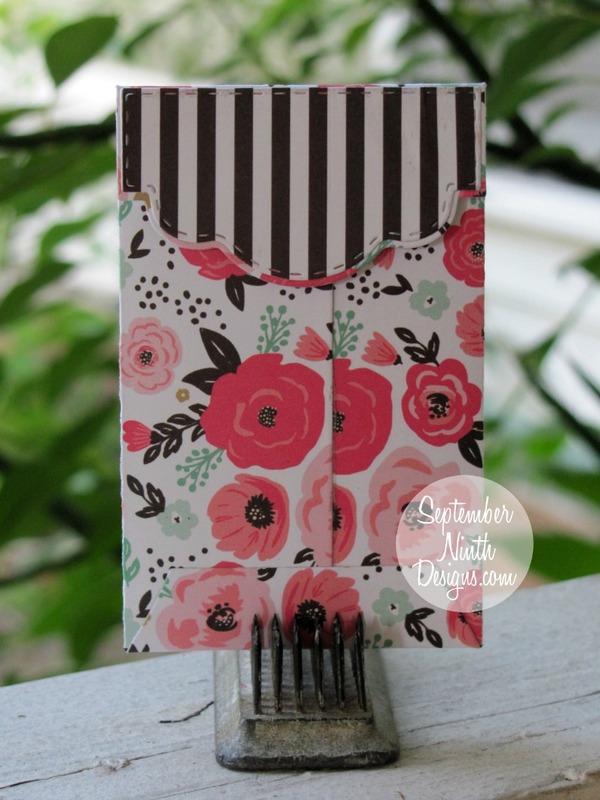 OH MY GOODNESS......how flipping ADORABLE is your gift card holder!!!! I LOVE it & especially the colors & pattern paper you used! thank you so much for your AWESOME sneaky peeks this entire week! Such beautiful papers. I love how you decorated your holder! Great job on all of your projects all week. What a fun release! OMG Miss Ruthie..WOWZERS What a Super Spectacular Creative job you did!! Your Little Card and Gift Card Holder Set is Gorgeous and Stunning...I'm in Awe!! 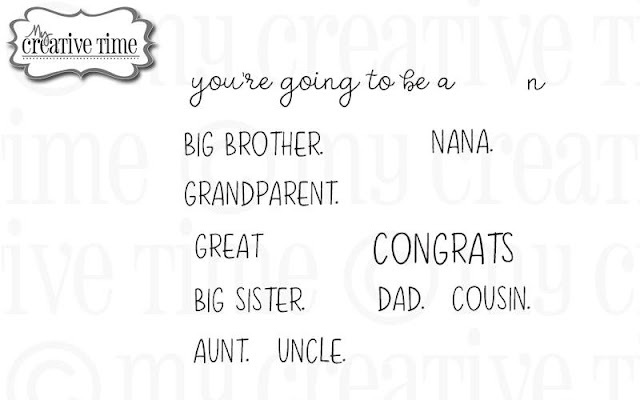 You totally did a Super Outstanding Creative Job!! YOU so ROCK!! Your idea is fabulous. Love the colors and patterns. Adorable! 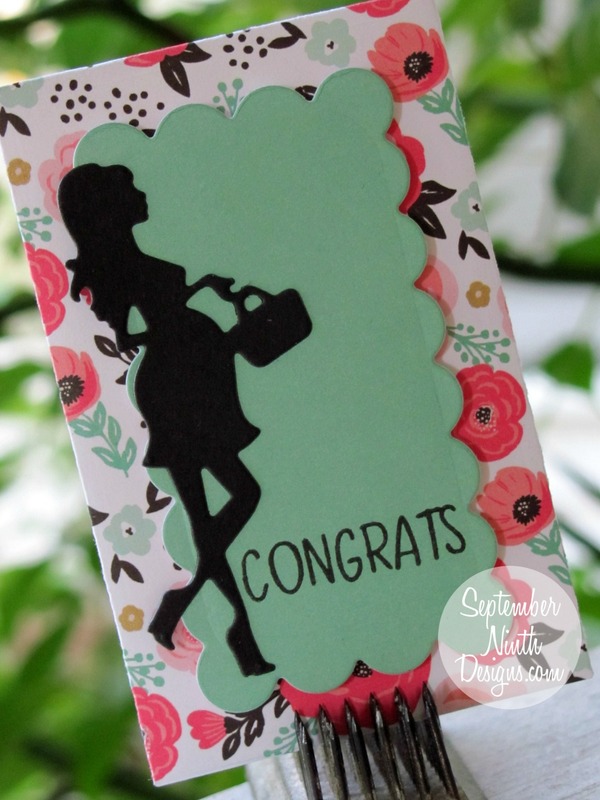 Love the pretty papers you used! Awesome new dies and stamps in this release! Cute--I like the floral paper you used.